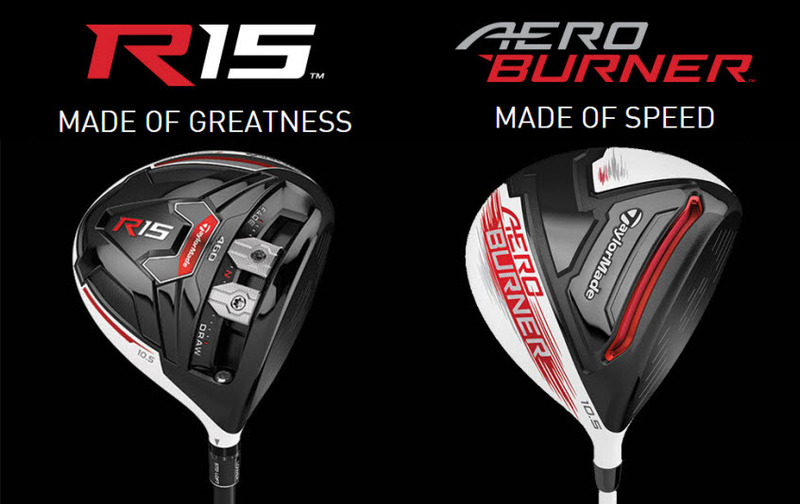 As if TaylorMade’s current line of SLDR drivers wasn’t impressive enough, the highly successful golf equipment maker has gone and done it again with the introduction of their latest duo of clubs – the R15 and AeroBurner Drivers. New for 2015, these TaylorMade drivers are designed to address the long-held belief that when it comes to teeing off, there are only two types of golfers: Those that prefer a sense of control and manipulation off the tee, and those that are only concerned with hitting the ball long and fast. While the two drivers do have several elements in common – such as TaylorMade’s integral metalwood technology that allows for a low and forward center of gravity, as well as a channel in the sole that is designed to improve ball speed – there are some notable distinctions between the two clubs. Let’s review these newest additions to the TaylorMade family to see which club is the best fit for your bag. If you are the type of golfer that likes to get methodical with your drive, then TaylorMade’s R15 driver is right up your alley. Equipped with two 12.5-gram adjustable weights that slide along the length of the sole track, the new R15 driver gives the golfer a total of 25 grams of variable weight to experiment with. These separately sliding weights provide players with a plethora of different options when making adjustments to their swing. Looking for draw or fade bias? The sliding of the weights to their designated locations has got you covered. Is your drive off the tee proving to be a merciless one? Then moving one weight to the heel and the other weight to the toe will provide any golfer with maximum forgiveness. The shifting weights aren’t the only adjustable aspect of the new R15 driver, either. This club’s new adjustable hosel allows players to fine-tune their preferred loft with a variance of up to 2 degrees north or south of the stated loft. 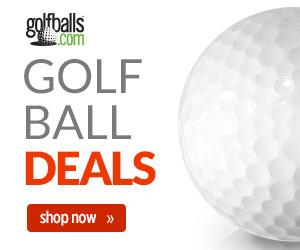 Other key features include a low and forward center of gravity, courtesy of the 40-gram sole track; it boasts a closer proximity to the leading edge than the popular TaylorMade SLDR drivers, as well as a club head that’s nine grams lighter than the aforementioned members of the TaylorMade family. Factor in phenomenal engineering with your choice of a 430cc or 460cc club head – both available in white or black – and you’ve got a club that is certain to become the most valuable tool in your bag. If your primary concern is to satisfy your need for speed, then TaylorMade’s AeroBurner driver is the club for you. The upgraded aerodynamics that are an integral part of the AeroBurner’s aero hosel design can be attributed to the more-rounded toe of the club head, along with a small fin located in the heel of the club that provides less drag while slicing through the air. Another improvement from previous drivers is the AeroBurner’s overall weight, which can come in at just under 300 grams (with the 50-gram Matrix Speed Rul-Z shaft). Couple that with TaylorMade’s impressive speed pocket design that covers the entire length of the sole, allowing for increased flex across the clubface, and the AeroBurner driver makes for one 460cc powerhouse of a club. So if you’re the type of golfer that doesn’t mind adjusting your equipment to dial in your drive off the tee, then the TaylorMade R15 driver is the club for you. If your main concern is hitting the ball long and straight – without having to worry over details – then you may want to consider the TaylorMade AeroBurner driver, featuring the largest speed pocket to date. 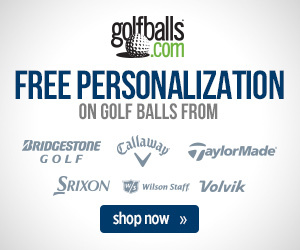 Whatever type of golfer that you are off the tee, TaylorMade clubs have got you covered in 2015. R15 is better one. Looks great and better than any other. We would have to agree. We had a chance to try it out over here in our indoor hitting cages and our staff was very impressed with the R15.